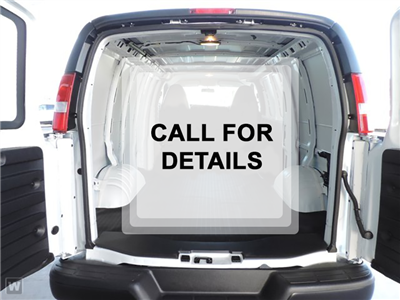 An all-new Cargo management system that will effectively maximize the space in your cargo vehicle. Disclaimer: Tax, title, license and dealer fees (unless itemized above) are extra. Not available with special finance or lease offers. EPA Estimates Only. Tax, title, license (unless itemized above) are extra. Not available with special finance, lease and some other offers.